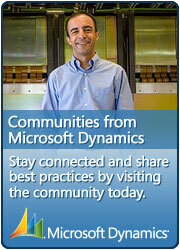 Here is an updated list of available CRM 2011 RTM downloads. It is good practice to have these files on a portable drive but it’s also recommended to have an updated list of download links. This entry was posted in Information and tagged CRM, CRM 2011, download, Microsoft Dynamics CRM 2011, MSCRM, MSCRM 2011, Outlook Client, SDK, Server, Updates on November 18, 2011 by Rhett Clinton MVP.